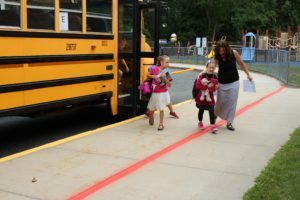 The Miller Place School District recently announced its students returned to school with all of the programs implemented last year and a few more. 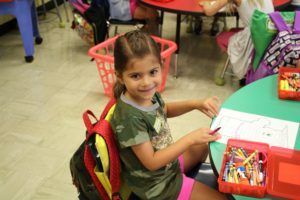 The District’s careful budgeting procedures will provide students with the opportunity to continue to participate in the many science, technology, engineering, mathematics (STEM), arts, athletic and other academic opportunities they have in years past. 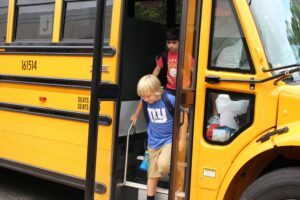 After a summer of “Mad Science,” “Fine Arts,” athletic camps, and Drivers Ed, the District is excited to see what their new and returning students will accomplish. 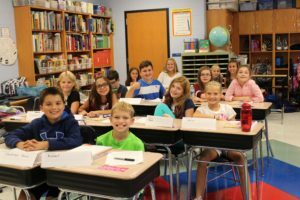 This year, the District will continue to implement the “Houghton Mifflin Harcourt Read 180,” a reading comprehension program across the elementary, middle and high school levels. The “Read 180” model supports reading, writing, speaking and critical thinking skills, incorporating whole group instruction, guided reading, and independent reading opportunities. In addition to Read 180, the District has adopted Math 180, a math intervention model for students at the North Country Road Middle School. Math 180 follows similar instructional strategies as the Read 180 model. 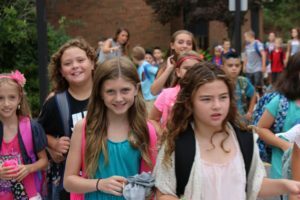 The District will continue to enrich and encourage students as they embark on the new school year and hopes to repeat some of the achievements of last year. Miller Place High School was named a scholar athlete high school, meaning that each varsity athletic team maintained a grade point average above 93%. In addition, the Miller Place High School music department was recognized last year as a GRAMMY Foundation Semi-Finalist for its outstanding commitment to music education during an academic school year. As a semifinalist, the school was one of 119 schools nationwide in the running to receive a grant to support the music program. 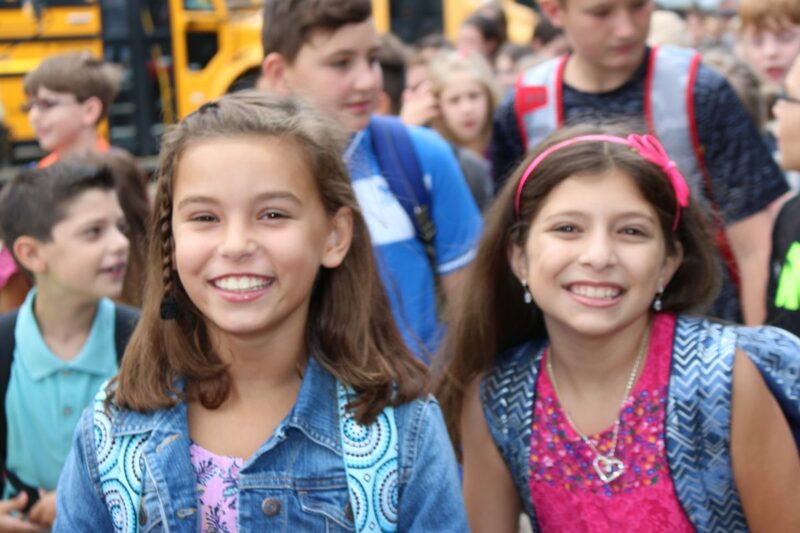 For more information about academic programs available at the Miller Place School District and a calendar of events, please visit www.millerplace.k12.ny.us/.